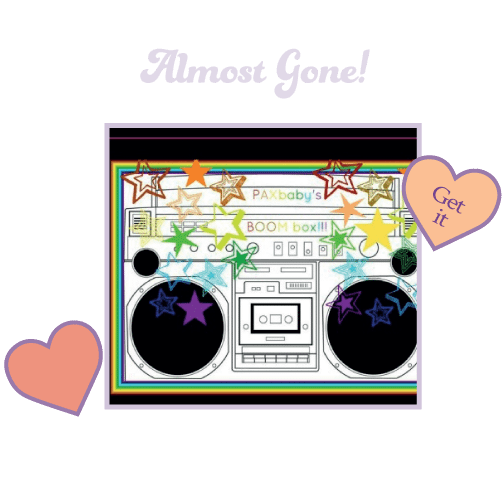 PAXbaby-FREE Friday hosted by Duckee Rose Diaper Boutique!! FREE Friday hosted by Duckee Rose Diaper Boutique!! 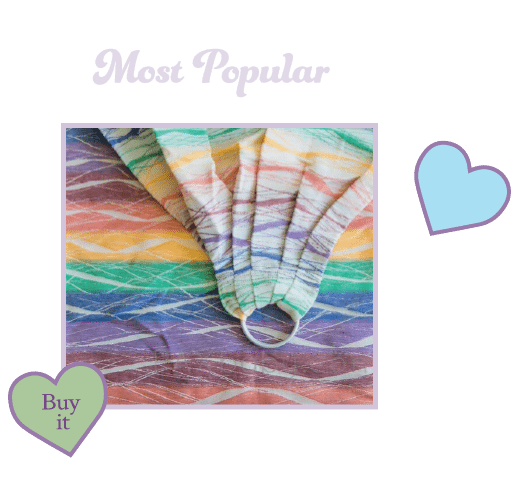 PAXbaby.com‘s FREE Friday Giveaway, hosted by Duckee Rose Diaper Boutique, is an ADORABLE pair of rainbow fishy shortloones!!!! This giveaway is free for any of our US PAXfriends!! International PAXfriends are encouraged to enter, but will be responsible for the shipping fee :). The winner will be emailed after bedtime on Friday, May 30th!! Shipping address must be confirmed via email within 24 hours, or a new winner will be chosen!! For this reason, make sure to check your email (including your Junk folder!!)!! !